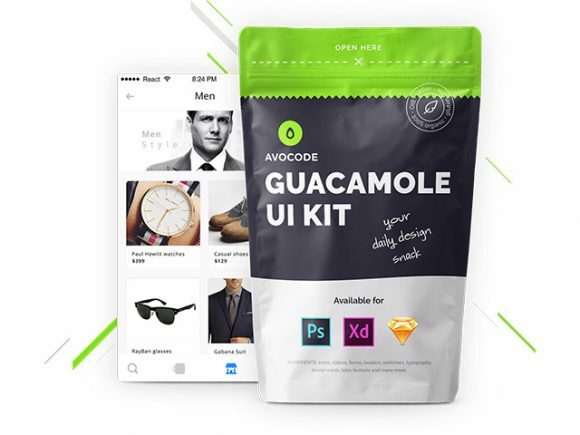 Guacamole is a free UI kit Photoshop, Adobe Xd or Sketch recently featured on ProductHunt that includes 150+ icons, 70+ elements, 600+ retina-ready layers and 500+ vector shapes. 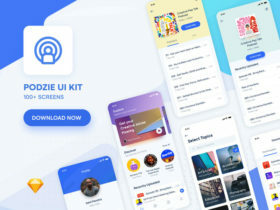 This kit is ideal for building a minimum viable products and save a lot of time and hassle! 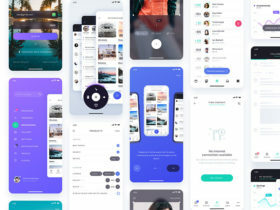 Posted on July 26, 2016 in Free PSD, Sketch freebies, UI kits and tagged app, ui, sketch. 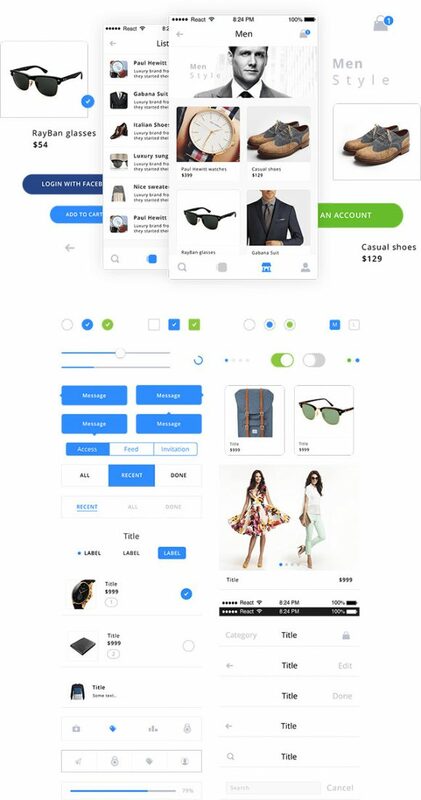 This post has been viewed 19962 times.